For FREE 24/7 information TEXT 66201 to 25678! 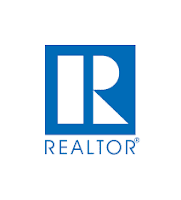 Investor, Bring your tools and Ideas open floor plan, lots of character and room , MIL potential. desirable location. As Is. To view complete information and additional photos!!! 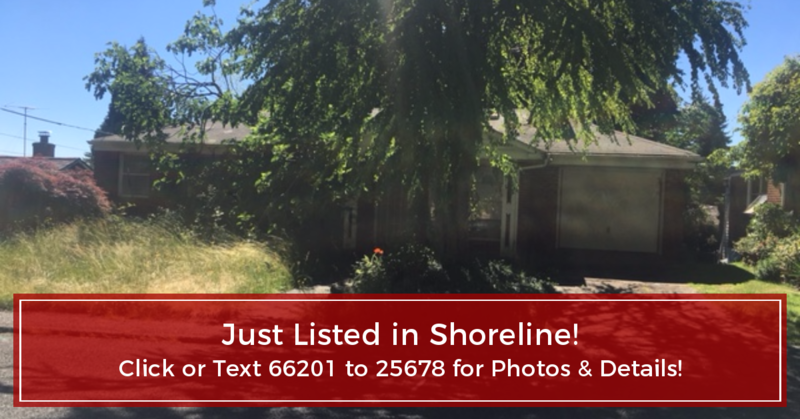 Click Just Listed in Shoreline!